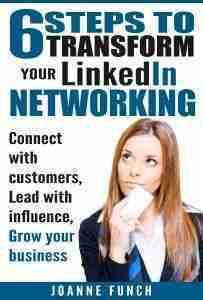 Thank you for registering for the upcoming LinkedIn Lead Generation Training. I look forward to having you at the workshop. Thank You For Joining LinkedIn Lead Generation Training!